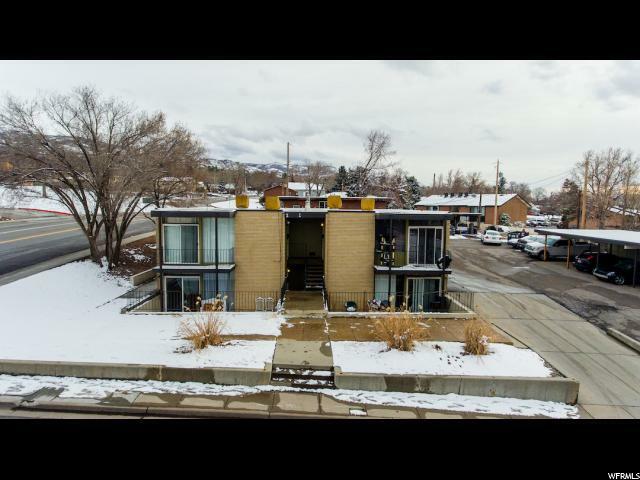 Come and see this great investment opportunity in the heart of Bountiful! 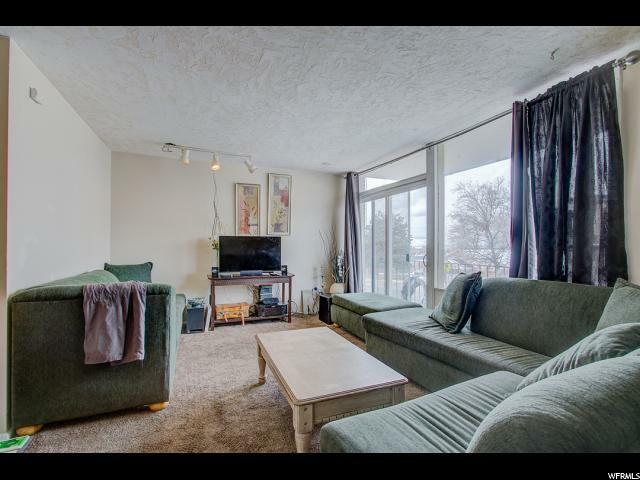 Your future tenants will love the light and bright units with spacious layouts, tons of natural light and convenience to schools, parks, dining, shopping and transportation. As the owner of one of the larger 4-plexes in the area, you can expect tenant retention and higher rental value than other multi-units in the area. For individual unit information, see the breakdown below. 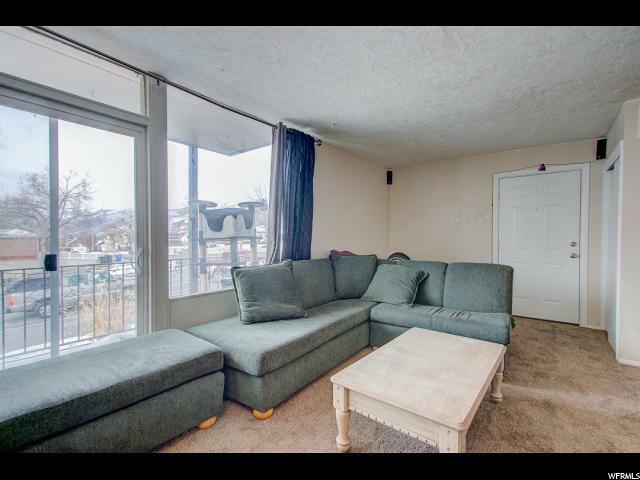 AGENTS - READ AGENT REMARKS BEFORE SUBMITTING AN OFFER Unit 1: This unit features carpet, tile and linoleum flooring, laminate counter tops and access to the large wooden deck perfect for entertaining. The fridge and rage are included with this unit, but it does not have a washer and dryer. Unit 2: The second upper unit also has carpet, tile and linoleum flooring, laminate counter tops and a large wooden deck. Included with this unit is the fridge, range, washer and dryer. 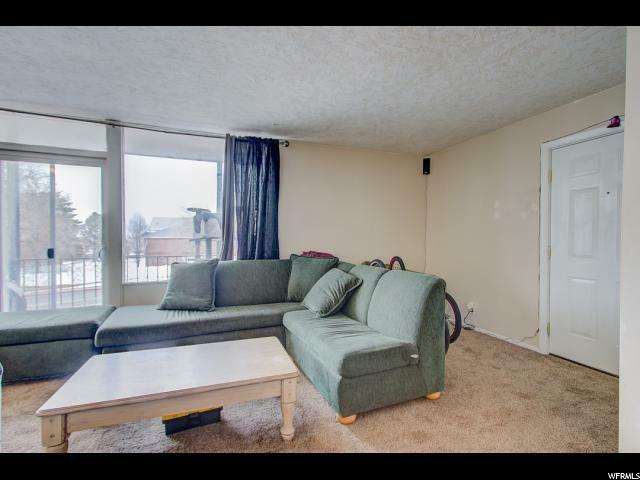 The owner recently removed the popcorn ceiling and repainted all ceilings to match. Unit 3: The most updated unit of the 4-plex, the tenant will enjoy all new tile and laminate flooring, replaced baseboards, fresh paint, refinished kitchen cabinets, all new tile shower, new bathroom vanity and mirror, recessed lighting throughout, updated fixtures throughout and solid wood doors in the interior of the home. The washer, dryer, fridge, range and microwave are included with this unit. The large outdoor patio is great for summer nights and has a xeriscaped garden area. Unit 4: The second unit on the bottom floor has been fully repainted throughout, has newly painted cabinets and also features tile, carpet, and a large outdoor patio. The fridge and rage are included with this unit, but it does not have a washer and dryer. Interior Features Disposal Range/Oven: Free Stdng.